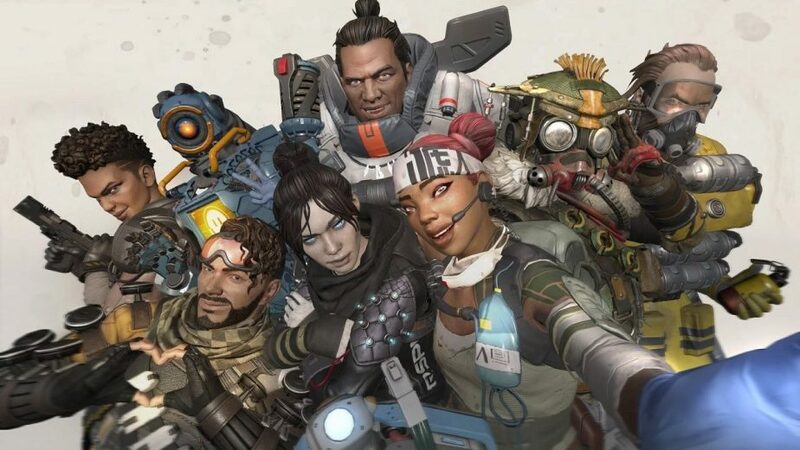 Last week, Respawn launched Apex Legends Update 1.1, bringing a variety of changes to the free-to-play battle royale game. While a problem with the update did accidentally seem to reset some players’ accounts another feature was also swiftly withdrawn; a penalty system for players who quit games early. Respawn has now clarified more about this system, including why it was so quickly removed from the game. Should Apex Legends Have a Penalty System for Players Who Quit Early? 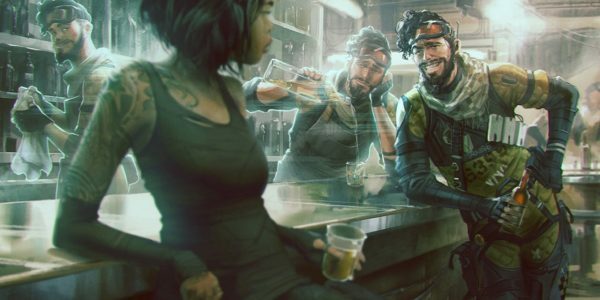 One common source of disagreement among players in Apex Legends, for example, is character selection. After all, having a synergised and cohesive squad is one of the most valuable tools to getting a win. However, when you’re playing with match-made squadmates online, you may find yourself playing alongside gamers with wildly different skill levels and degrees of competitiveness. When ultra-competitive players play with more casual players just playing for fun or to relax, it can be a recipe for poor interactions. Resources like this Apex Legends Character Guide are great for players looking to play more competitively. However, developers shouldn’t allow those competitive players to leave their squadmates high and dry without penalty just because the players didn’t take picking characters as seriously as they did. Will Respawn Actually Implement This Sort of Penalty System? As such, it’s no surprise to see Respawn working on a system. When the majority of gamers see toxic behaviour as a major problem, game developers need to look at addressing root causes. Being able to quit games early with no penalty is certainly among the more minor roots. However, it is nevertheless still something which often facilitates poor online interactions. 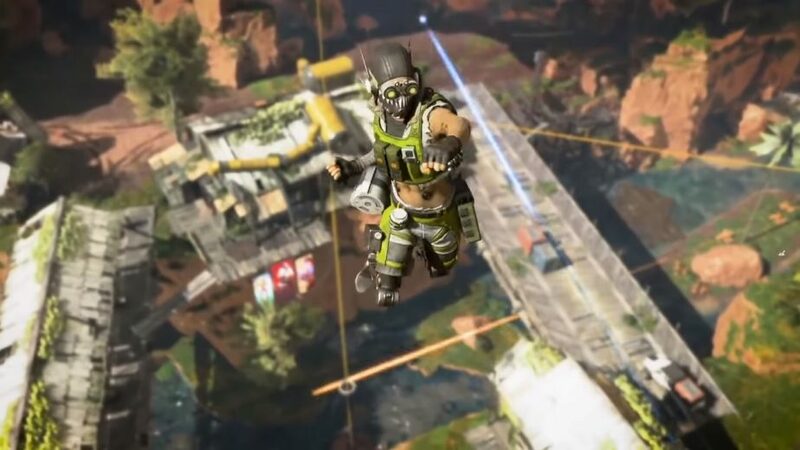 In this case, Apex Legends’ penalty system appears to have been put into update 1.1 accidentally. In fact, according to Respawn, it’s still in development. Jayfresh went on to clarify that the penalty system was quickly disabled. He also stated that Respawn currently has no ETA for; “if or when this would come out for real”. Hopefully, the studio does implement this feature at some stage in the future. Or, at least, some other system for tackling areas of problematic player behaviour.